Way back in December 2016, I booked advance dining reservations for Walt Disney World. At the time, I wrote a post about the booking experience, but I didn't want to share the final list of restaurants until closer to the trip. The thing about booking reservations 6 months in advance is that you might change your mind before you go. Today I changed 1 of the reservations, so I'm quite glad that I did wait to publish this post. Now that my reservations are 100% sorted, I'm feeling even more excited for Walt Disney World. For today's blog post, here's a list of the restaurants that I've booked. 1. Dinner at Be Our Guest. The restaurant that everybody is desperate to get a reservation for! I've been to Be Our Guest for a quick service meal before, but not for the table service dinner. 2. Breakfast with Winnie the Pooh and friends at The Crystal Palace. The Winnie the Pooh characters are adorable so the Crystal Palace was one of the first breakfast places on my list. 3. Dinner at Whispering Canyon Cafe at the Wilderness Lodge hotel. I've really only booked this restaurant because I think that the Wilderness Lodge hotel is beautiful. Any excuse to explore the resort and it's magnificent lobby! 4. Princess Storybook Dining Breakfast at Akershus Royal Banquet Hall. This booking was my late swap, after hearing good things about Akershus on Twitter. Cinnamon rolls, danish pastries and granola with the Princesses? It sounds like a great way to start a day at Epcot. 5. Boma - Flavors of Africa. I'm staying at the Animal Kingdom Lodge, so I really wanted to book one of the resort restaurants for the trip. 6. Supercalifragilistic Breakfast at 1900 Park Fare. When I was really little, we used to always go to the Grand Floridian for the character breakfast. Every trip since, I've tried to get into 1900 Park Fare and it's a definite Disney tradition for me. 7. Dinner at Beaches & Cream Soda Shop. 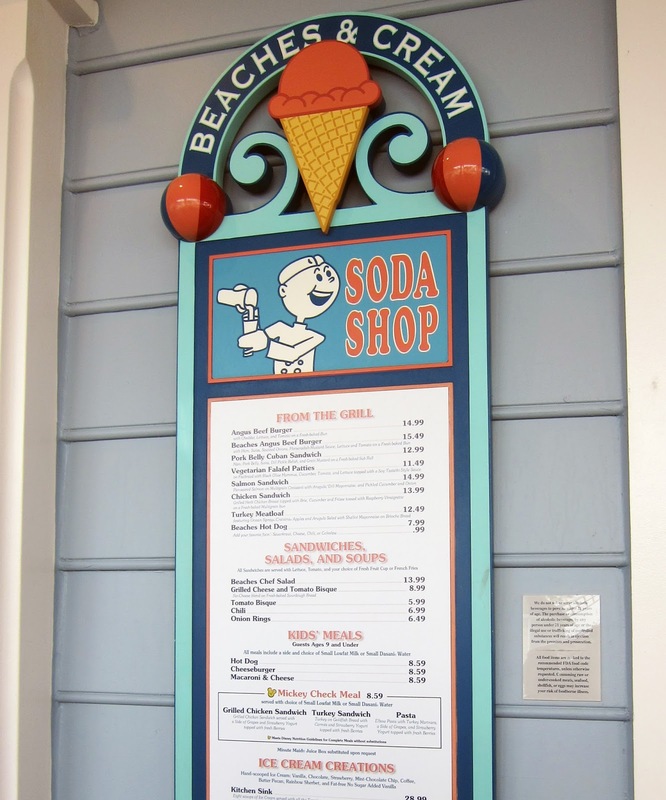 Beaches & Cream is a 50s-style diner at the Beach Club hotel. It's a fab place to visit if you fancy classic American food. I really like American diners, so I was happy to get a booking for Beaches & Cream. 8. Breakfast at Ohana featuring Lilo and Stitch. I've got an early breakfast reservation at Ohana one of the days of the trip, so that I can head into the Magic Kingdom bright and early afterwards when the park opens. Lilo and Stitch is such a fab Disney movie, so I can't wait to meet the characters again at the Polynesian Village Resort. 9. Dinner at Sci-Fi Dine-In Theater Restaurant. Dinner in front of a movie at Hollywood Studios. 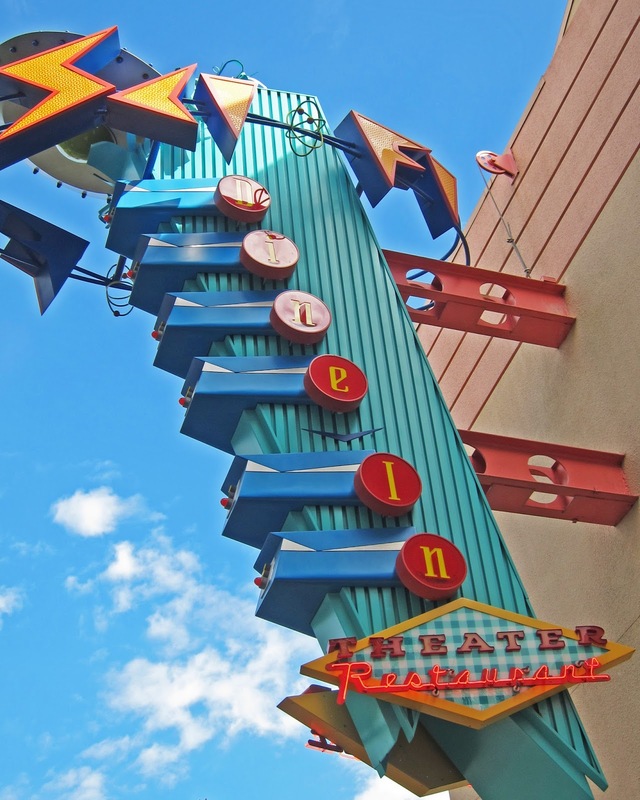 Sci-Fi Dine-In is a real dining experience, nothing like anything else at Walt Disney World. I haven't been to a character breakfast at Animal Kingdom, so I'm looking forward to trying the safari breakfast at Tusker House. What are your favourite restaurants at Walt Disney World? Wow these all sounds so amazing! 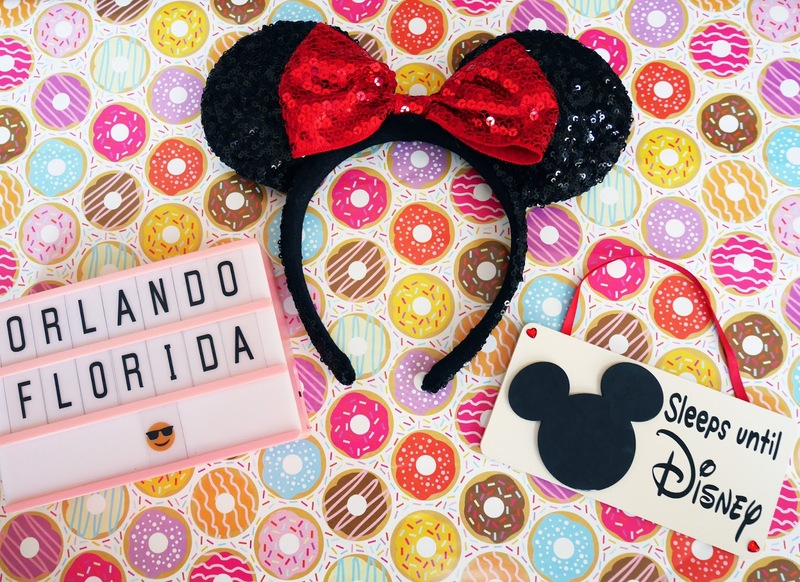 I really need to try these next time I plan to go, I've done the Cinderella castle but I'd love to do be our guest and donalds safari breakfast at some point too they sound great! It must be so hard to narrow down the restaurants - they all sound amazing! We've got similar ones this year, except we're doing lunch at Crystal Palace. I did have a Boma reservation but have cancelled that and change to Yak and Yeti. Then we cheer when her best traits of kindness and love allow her to overcome as she somehow harbors no bitterness for her family despite their harsh treatment.